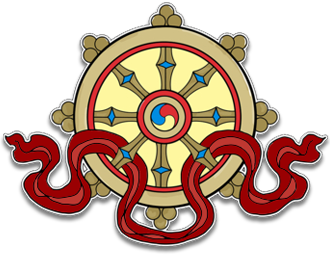 This audio teaching was recorded at Kagyu Samye Dzong Edinburgh on Tuesday May 8th, 2012. The audio is in mp3 format and runs for 2 hours. 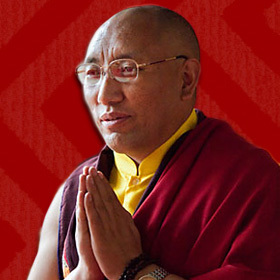 This audio teaching was recorded at Kagyu Samye Dzong Edinburgh on Tuesday May 8th, 2012. This in Part 2 of a two-part Teaching.